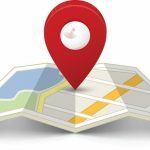 Local SEO: Why optimizing for local searches? Search engine optimization is where companies need more help, especially if we are talking about small and medium sized companies. As more companies realise the necessity of being present on the internet and appearing under the search results, local SEO has become a very important factor not to lag behind in the online sphere. Some time ago, many thought that local optimization was an easy task, beyond the current SEO optimization techniques. The truth is that local SEO optimization will become an increasingly relevant necessity to achieve visibility on the SERP. This article deals with some of the basic aspects you have to bear in mind if you have a small business and you want to make the best out of search engines. After the launch of Hummingbird, the update by Google, many ranking signals have been integrated into local searches, becoming part of an important local optimization action: search engines are becoming more customized and location-oriented. Google likes giving its users customized results. When you are logged on a Google account, the history or the location affect crucially on the type of results that are displayed. As Google becomes more sophisticated and users begin demanding increasingly customized results, the importance of local optimization will become more important. An important change that has come after Hummingbird is that brands that optimize their location pages, making them easy to find and properly indexed, have a greater chance of ranking better with generic terms. This can contribute to businesses saving up efforts on AdWords for brand keywords, as Google leads users directly to the local pages under the search results page. With the latest Google updates, brands that do not have a good system to locate stores and whose location pages are not optimized, are at greater risk of losing visibility within SERPs, which forces them to spend more on AdWords to compensate. Local SEO also takes into account the evolution of mobile devices. Each year, the percentage of searches that are made from mobile devices has increased exponentially. 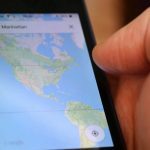 As we could imagine, most mobile searches are made while in motion: they are inevitably local and they answer the most immediate demands. As a result, the searches based on proximity will probably become more and more common, giving more relevance to the geographic information. 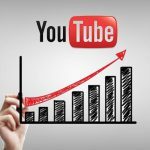 In an online environment where competition is growing, business owners that want to be online will have to find small niches in order to achieve a relevant visibility on search engines like Google. An efficient way to do this is local optimization, and thus local SEO becomes a very important tool. Therefore, if you want to rank your business on Google, it is crucial that you start taking charge of optimising local SEO. Virtually any company can make use of the SEO benefits for local searches, and in coming years it is predicted that local SEO will have an even greater impact and usefulness for companies that are online. Why is it important optimizing your business for local searches? Starting a local SEO campaign actually is a very simple process, but it requires quite a lot of time and effort. In spite of the fragmentation of local searches, there are some key platforms that consumers make use of when they are looking for locations for a business. It is crucial to manage actively the information using platforms like Google+, Facebook, Yelp, and others, depending on your business. Google has recently updated its guidelines to improve the local ranking on its search engine. On the support page of Google My Business, the search engine specifies how you can improve your ranking for local results with a practical orientation: address, phone number, category, complete info of the company, checking the location(s), indicating the exact opening hours, the management of comments from the part of clients and the inclusion of pictures. It also indicates the ways in which Google determines its local rankings. Relevance. To what extent does your local profile matches what the user is looking for? It indicates how much does the local file coincide with the terms that a user searches. This is why commercial information always has to be completely detailed and precise. This way we will help Google know your company better and it will be easier that the company file appears under relevant searches. Distance. This is associated with your proximity to what the user is looking for. It refers to the distance to which each possible result is in relation to the location term used. If the user does not specify a search location, Google will calculate the distance based on the information that contains the location. We shall not forget that the relevance will be the strongest signal. 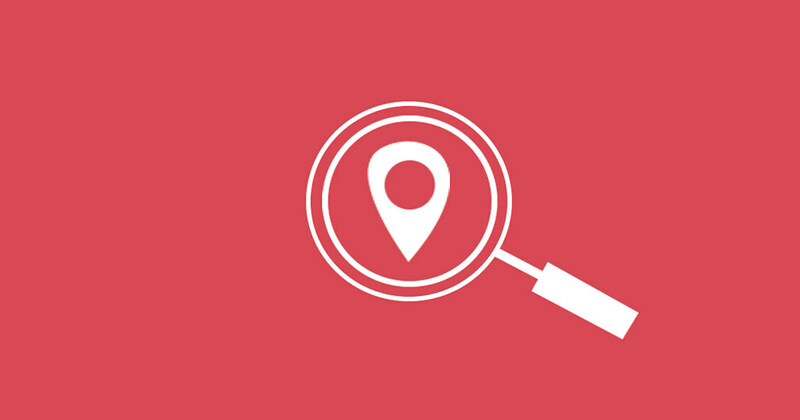 If a company is farther away from the location of a user, but it is more probable that it has what the user is looking for, Google will probably rank it better in the local results. Importance. It refers to how well-known is a company. Some places are more important in the real world, and this is what search results try to show in the local ranking. For example, hotel chains, nice restaurants or brands of popular stores are also prone to achieve a better ranking for local search results. The importance is also based on information about the company that Google gets from the web (links, articles and directories). Your ranking in web results is also taken into account, so you can also follow the recommended SEO practices to get better results in the local search. Reviews from clients. It is also important to highlight that Google has confirmed that comments from clients as well as their ratings are taken into account for the local search ranking. Google takes into account the reviews and ratings for the local search ranking: therefore, the more comments and positive reviews an organisation has, the more probable that they increase the local ranking of a business. If you are reading this, you are on the right path to achieve a good optimization strategy for local searches. The first thing you have to do is check if you have a Google My Business profile and whether it is optimized, which is a crucial element for local SEO. In another post we tell you some tips to optimize your Google My Business profile.